There have been plenty of reports and rumors over the years that the Studio Backlot Tour will be closing for the construction of a new area for Disney’s Hollywood Studios. Everything from lands dedicated to Star Wars or Cars, to the broader Pixar library, have been on the docket to reclaim the behemoth swathe of land that is Catastrophe Canyon and Lights, Motors, Action! Extreme Stunt Show. Exploring the main rationale for why these two attractions should be closed and why, and how, they could positively affect the park is precisely what we have of the call sheet for today. The recurring argument for the demolition of the tour and the stunt show is that in these days of Blu-ray bonus features where any and all of the work that takes place behind the scenes on feature films, is there really a need to rehash those same types of lessons? Action movie bonus features show off how they launch cars with hydraulics and ramps. Science fiction features rotate between green screens, rough animation, and full-fledged computer renderings. Explosions, wire work, stunt doubles, set construction, even weather effects, everything can be gleamed from a fifteen minute behind-the-scenes segment on anyone’s favorite movies. The same types of effects are explored via the stunt shows and backlot areas of Disney’s Hollywood Studios. Is there a correlation between seeing the information passed on in person as opposed to on a home theater? 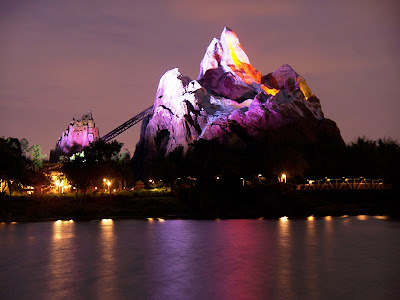 The belief of those who think the time has come to shutter these attractions is that there is no measureable difference between the two methods of how the information is distributed to guests and film viewers. The question is, are they right? Personally, I think there is something to be said for actually experiencing the effects firsthand. 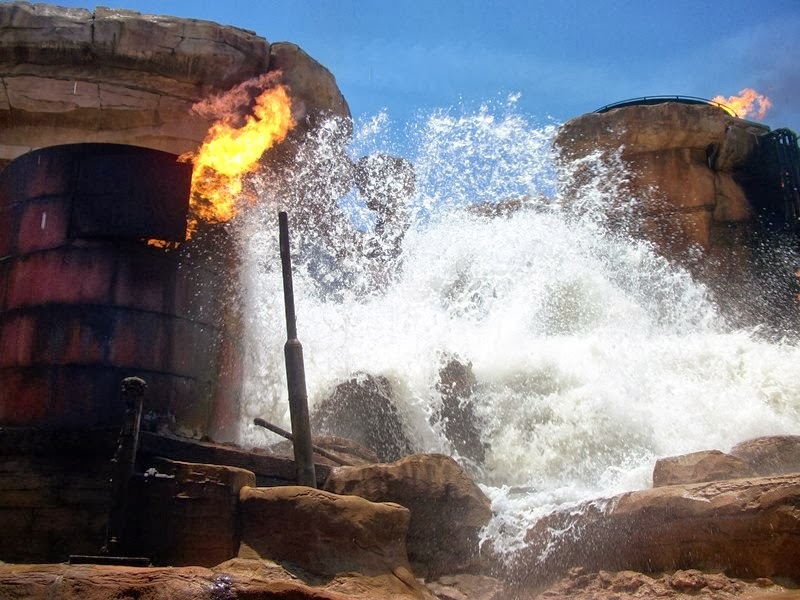 In looking at Catastrophe Canyon, the gimbals on the bridge really toss guests about in their rows, rather than just watch an earthquake set crack a set in two and guests feel the heat of the fire and get sprayed with the water. Then you get an idea of how the fire lines are run and how the water is collected and released as you go around behind the set pieces. In my opinion, guests understand, or want to understand more, because they themselves have just experienced the effects themselves rather than watch them happen. As for the stunt shows, in particular Lights, Motors, Action!, guests are again watching the action happen but not necessarily taking part in the events themselves. As I said above, experiencing something firsthand is key to being invested in finding out more about how and why something happens. The stunt shows still only offer static viewing, and with that being their primary means of exposing guests to special effects concepts, and aside from feeling the concussion of explosions here and there, there isn’t a big difference between watching the stunt show inside the park or watching a featurette on a television screen. Don’t mistake what I am saying here, I’m not trying to take away from what the stunt personnel do each and every day in the parks. It is dangerous work that requires a critical understanding of all the pieces in play and perfect timing, but it is not as engaging to the guests as putting them into the scene. Similarly, the main problem I still have with Catastrophe Canyon is that we have all experienced the same earthquake and flood time and time again. So, without demolishing everything and build an entirely different land that no longer exposes guests to the behind the scenes world of moviemaking, how do these areas becoming reinvigorated? Isn’t it obvious by now? Make it more personal to guests. During the early days of the tour, when there was a walking portion, younger guests could fly on a blue screen bumblebee, reenacting a scene from Honey, I Shrunk the Kids. You don’t have to let everyone participate in order to make it personal, but if you put a guest on a wire in a carefully constructed set and pull them away from an ‘exploding’ wall, and people will stand up and want to know how it works. For larger effects, build a massive exterior set, but unlike Catastrophe Canyon don’t show off all of your effects in single scene. Rather, have multiple scenes that can mix and match effects, this way guests are continually seeing, experiencing, and learning about different effects. Is any of this cheap or easy? Absolutely not, but it would be Walt Disney World or Imagineering if it were easy, and likely it wouldn’t be worth doing either. The backlot and the behind the lens effects are crucial to the success of Hollywood, and likewise are a fundamental part of Disney’s Hollywood Studios. 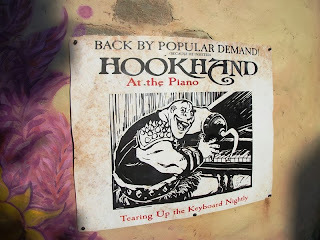 They should always have a place in the park, but just as filmmaking and special effects have adapted over the years, so too must the park’s backlot. Silent Saturday showed off Characters in Flight as a thunderstorm rolled in. We made a case for Epcot to present a daytime spectacular or parade, and offered up our ideas for what it could look like. What might have been if Roger Rabbit had been granted his roller coaster at Disney-MGM Studios. Tambu Lounge's Backscratcher is perfect to scratch that adult beach beverage itch. 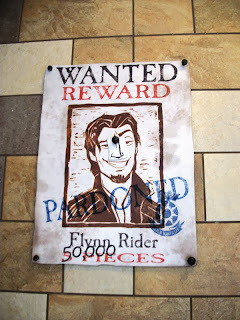 Flynn Rider and crew are wanted men in Fantasyland. Disney On Wheels and Melissa Knight Coulter weigh in on the changes coming to the Guest Assistance Card. AJ Wolfe shows you a new way to try the Grey Stuff on The Disney Food Blog! 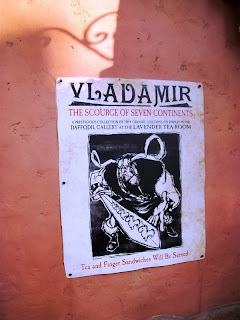 Food and Wine has begun at Epcot, but Sarah Holodick was out for Food and Wine previews and offers up her palate’s perspective at Eating WDW. There was tons of food news this week, and Andy Jackson rounds out the list with a look at some of the recent menu additions all around Walt Disney World on Eating (and Drinking) around the World. The restrooms of Yak & Yeti Local Foods are explored by Adam and Andrew for the Disney Hipster Blog. George Taylor has some great shots of the Polynesian, Contemporary and Golf Resort from the 1970s at Imaginerding, but the picture that stopped my heart was the construction of River Country! Roundtable Contributors: Alan Mize and Blake Taylor (BlakeOnline.com). If you like to take a late night dip in the pool after a long day at the parks, your time may be running short. According to a recent rumor, Walt Disney World may be making a move to fence in all resort swimming pools and restrict access during overnight hours. 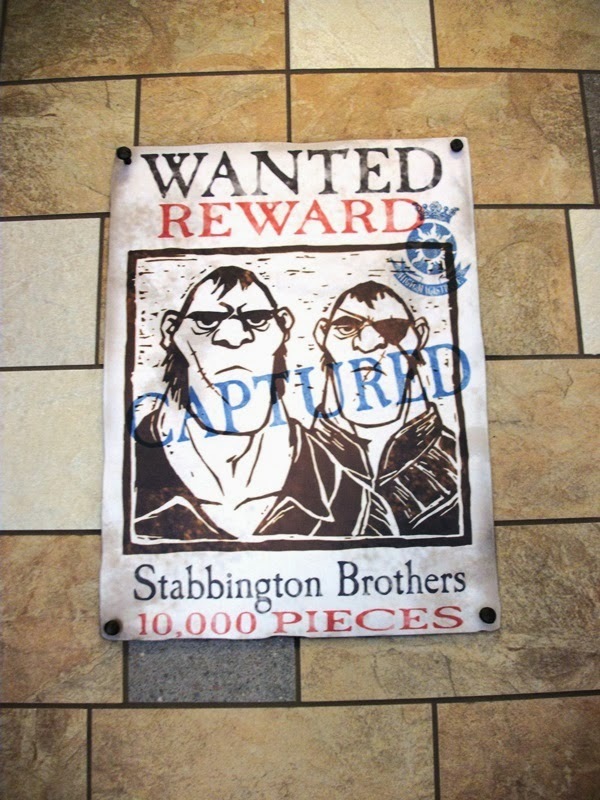 Even with their room key or Magic Band, they will be unable to enter the pool area. Previously, guests were allowed to swim at any hour that they wanted. 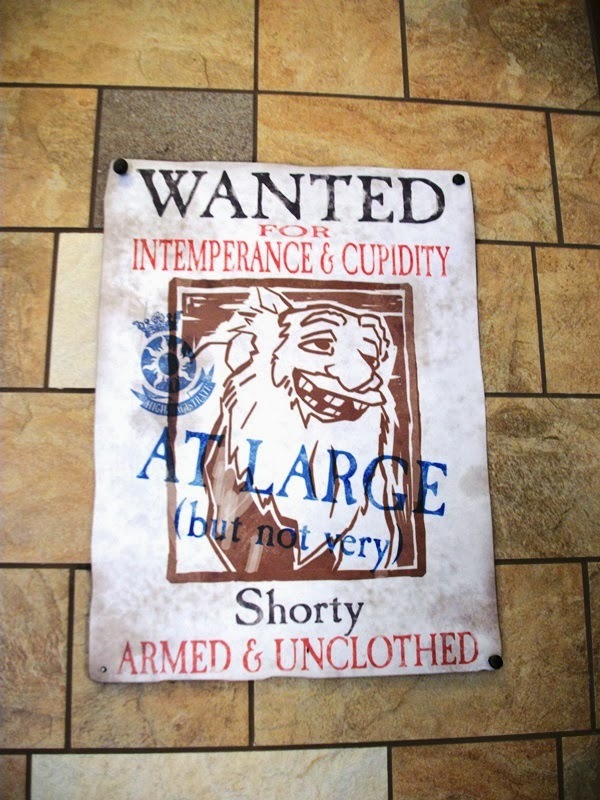 There were obviously no lifeguards on duty overnight, so it was a “swim at your own risk” situation, but it was allowed. It’s not necessarily a surprising move to me. Most hotels have hours where the pool is closed. Even with a posted sign warning of no lifeguards, I would imagine that there is still a certain liability that the company would have if someone were swimming at night and drowned. Of course, unless the fence around the pool is 15 feet tall, this technically won’t prevent some people from hopping the fence and swimming anyway. But perhaps by placing signs with pool hours and fences to make it more difficult, the company is limiting that potential liability. Minnie Mouse has a new meet & greet at Disney's Hollywood Studios, inside The Magic of Disney Animation. Guests visit Miss Mouse in her dressing room, where she's preparing for her latest and greatest big production. 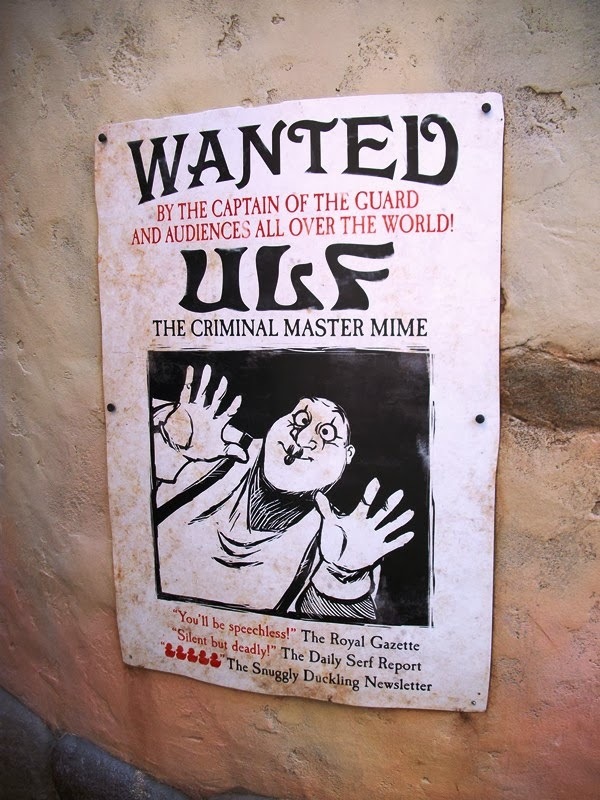 While they wait, families can enlighten themselves on Minnie's past work (all fictional, but fun) with clever posters filled with nods to Disney history. This meet & greet continues the trend of elaborate indoor characters greetings for A-list characters, following the recent openings of Pete's Silly Sideshow last autumn and Princess Fairytale Hall just last week, among others. Minnie's new place comes as a surprise, or at least to me it does. I don't recall Disney ever mentioning it, nor do I even see any official recognition of its existence yet by Disney themselves, which is curious considering the company's vast online presence. I love, though, the entire premise behind this character greeting. It is so distinctly vintage Hollywood Studios, something we haven't seen in a while: not a celebration of the newest movie, but a visit to the movie business itself (even if it's a fake one in which a mouse is prepping for films that don't really exist). 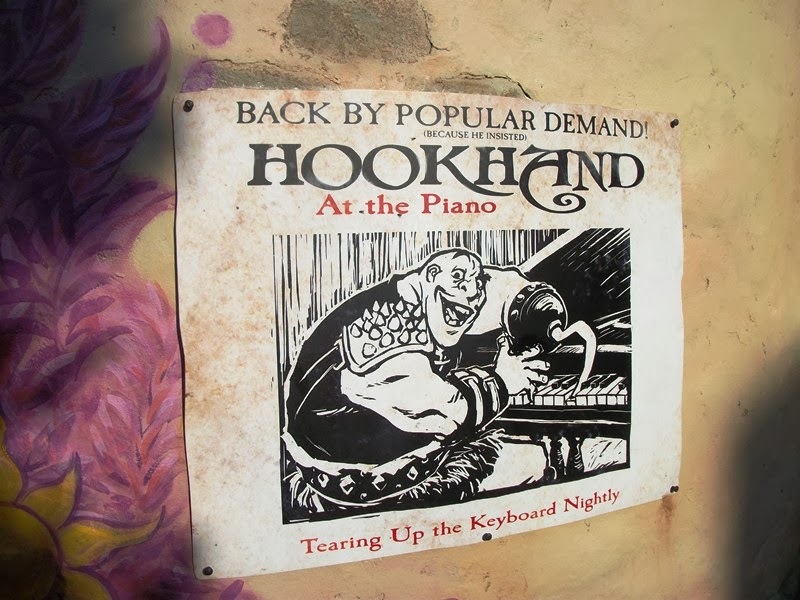 I understand the park's progression over the years and the different perspective it has today from when it opened in 1989, but that doesn't mean small glimpses of the past aren't welcome. This one's a winner! 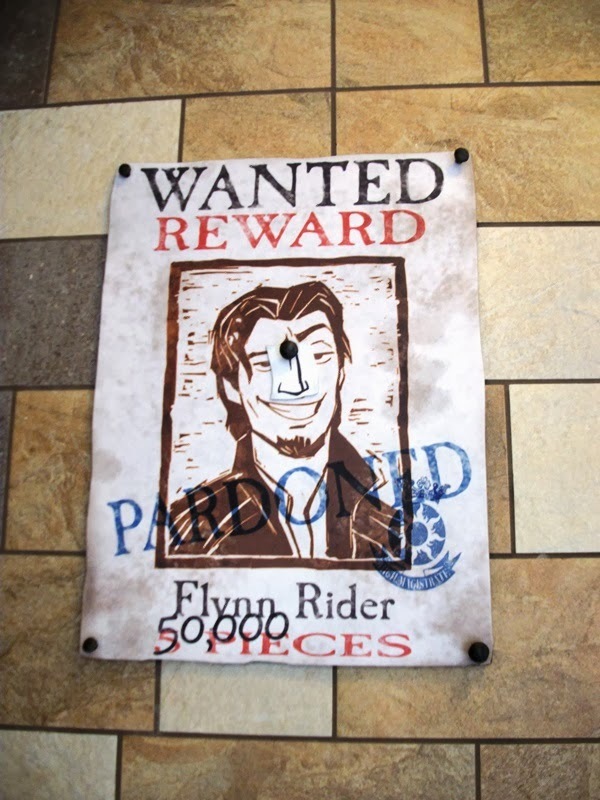 If you’ve stopped by the latest addition to the Magic Kingdom, it’s likely you’ve been tickled by the sights and jokes of wanted posters that feature the good, bad, and ugly characters from Tangled. 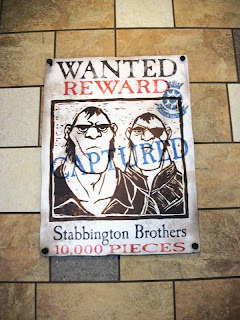 Whether it is the Stabbington Brothers who have been captured, the piano skills of Hookhand, or the additions to Flynn Rider’s poster (they just can’t get his nose right), there is a lot to take in on these posters for those who take the time to give them more than a passing glance. Take some time to check these posting out, especially because you may be a little preoccupied the next time you're in the area. The only rub? 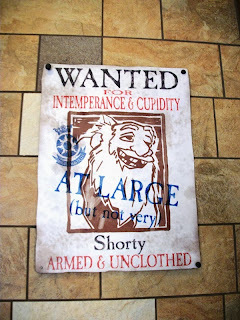 Some of them can only be found in the men’s room entryway. Ah well, at least we were able to grab a few pictures before the facilities were in use one morning!